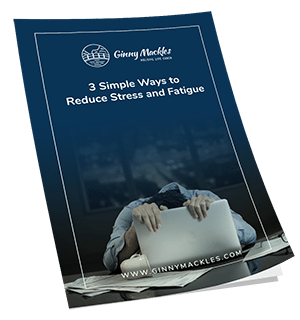 My gift to you, 3 Ways to Reduce Fatigue and Stress. Enter your contact info and I will send it to you right away. I really enjoyed this presentation. Ginny is a great speaker and very engaging. I learned so much! Great speaker with practical, useful information. Ginny is compassionate and knowledgeable, with a true passion for her subject that inspires her students and clients! Thank you, Ginny, for transforming my life! Thank you, Ginny, for sharing the beauty of life and a new way of seeing it. People sure love you Ginny! It’s no surprise to me though. These evaluations are a great testament to what value you offer. Thank you so much! Great job! Discover Your Best Self. Live Your Best Life. Reiki 1 training class in Minnetonka, MN! Saturday, March 30th all day Reiki workshop in Minnetonka, MN – south west suburb of Minneapolis. Ginny Mackles is a Holistic Life Coach, Reiki Master Teacher, Mind-Body Therapist and Board Certified Professional Counselor, LMHC, holding a NY state license in Mental Health Counseling with a Masters in Social Work. 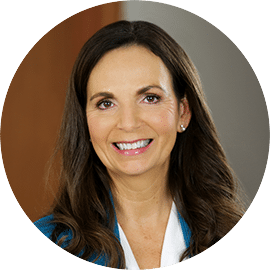 She specializes in working with individuals seeking to reduce stress, anxiety or depression, those looking for increased mental clarity and emotional well-being, and individuals wanting to live a more meaningful well-balanced life. Click here to schedule an appointment with Ginny in-person or via Zoom for Life Coaching, Holistic Counseling, BodyTalk, or Reiki session, email Ginny or call 952-426-3525. To sign up for a Class, Workshop or to book Ginny for a speaking engagement click here. ©2018 Ginny Mackles. All rights reserved.